There are many incredible Applications for the Small and Mid-size Debonders. The PIPE DEBONDER is the perfect tool to have on the truck when you face difficult repairs or tightly constricted space. • No time to go back to town for fittings, get it fixed! 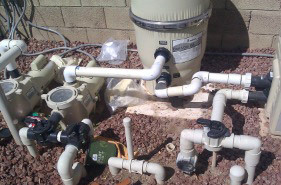 Pool and Spa repair specialists face tightly compacted spaces and difficult access when there is a leak or part replacement. The PIPE DEBONDER enables repairs to be done easily without having to tear out and rebuild complex manifolds and valve systems. This reduces down time and saves on repair labor in spa and pool businesses. 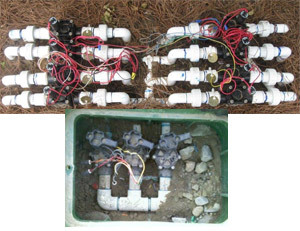 The PIPE DEBONDER was originally developed to quickly repair irrigation pipe breaks. PIPE DEBONDERS enable repairs to leaking or broken pipe in the ground without having to dig access to all legs of an ell or tee, inlcuding room for couplings. Only the broken leg needs exposed. 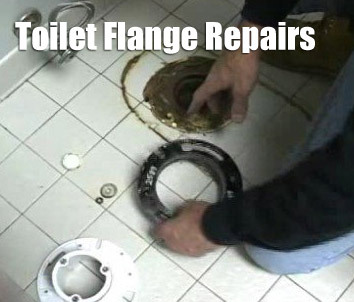 • Repair leaks and breaks without replacing any fittings. • Repairs in awkward and tight spaces. • No need to rebuild any complex manifold, saving most of the normal repair time.